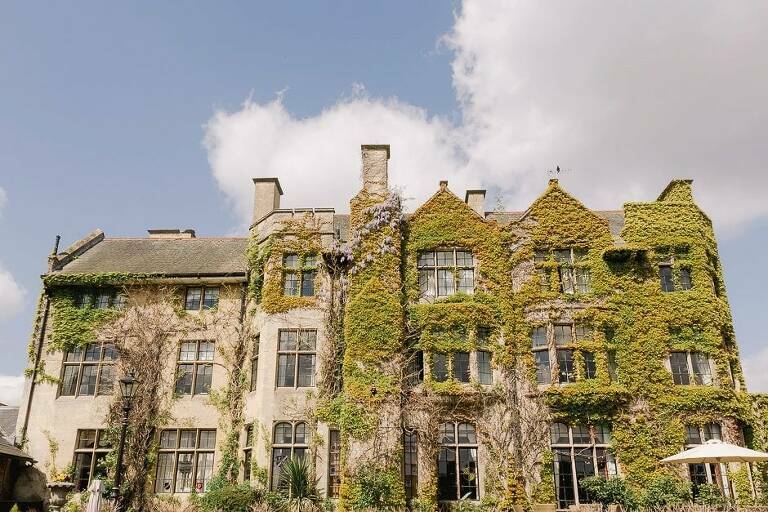 Pennyhill Park is secluded in 123 acres of tranquil woodland and parkland and features a 19th century Mansion House, manicured garden terraces, well kept lawns and colourful flower beds that make for spectacular backdrops to wedding photos. 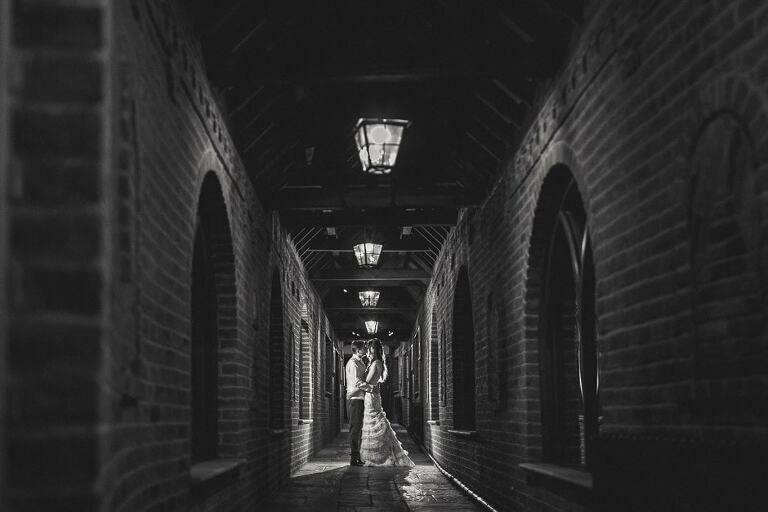 Anouska and Jason are a really great couple and I was really excited when they asked me to capture their big day here in April. Their coverage started from guests arriving at the ceremony so after capturing some shots of the beautiful grounds I met Jason and the guests as they awaited the ceremony. The sun was shining and this made for some wonderful shots of the newlyweds as I took them around the gardens for their couple shoot. With plenty of time to enjoy the day they sipped lots of Champagne in the sunshine before heading inside for the wedding breakfast and speeches. The fun continued into the night with lots of dancing and once the sun had gone down I pulled out my flashes for a few epic shots of Anouska and Jason before it was time for me to head home.